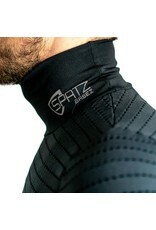 The Spatzwear BASEZ redefines the cycling base layer. Designed out of necessity for cold weather riding. 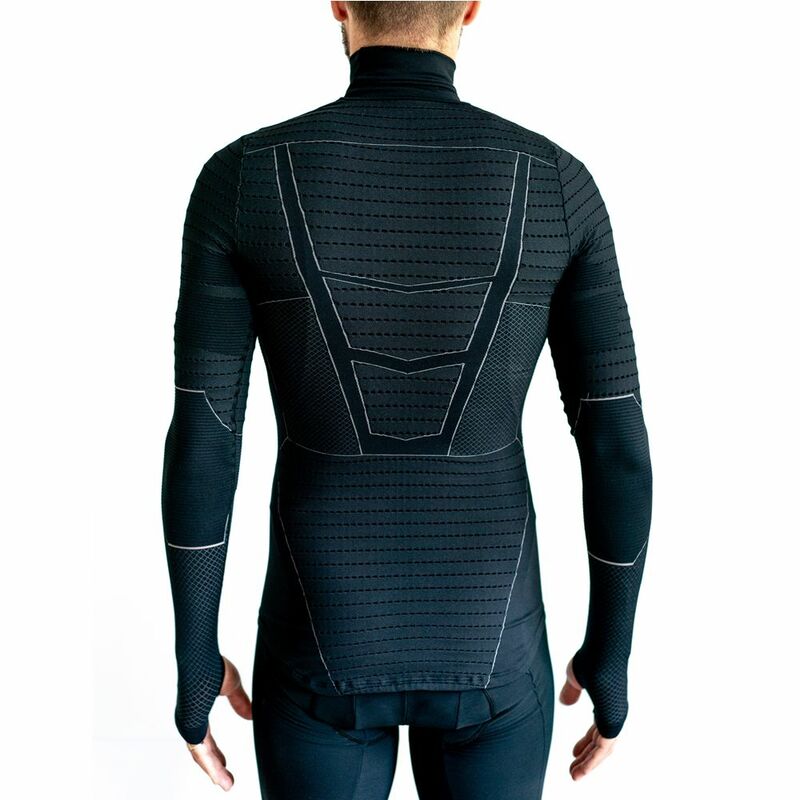 A base layer developed from scratch by pro cyclists. 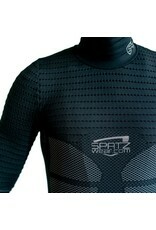 Very warm and comfortable with yarns, thicknesses, weaves and cut designed specifically for cycling in the cold / wet. There is nothing like this. 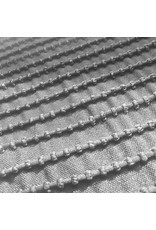 "The most important garment is the one which sits next to your skin. In the winter many cyclists (myself included) like to wear garments like the Castelli Gabba or Perfetto jackets. The problem with these jackets (and even specific winter jackets) is their poor thermal qualities especially when wet. We resort to using 3-4 layers underneath them. I have trained as a pro cyclist for much of my life wondering why (despite being sponsored by premium clothing brands) I am wet, cold and uncomfortable after 1-2h of winter riding. 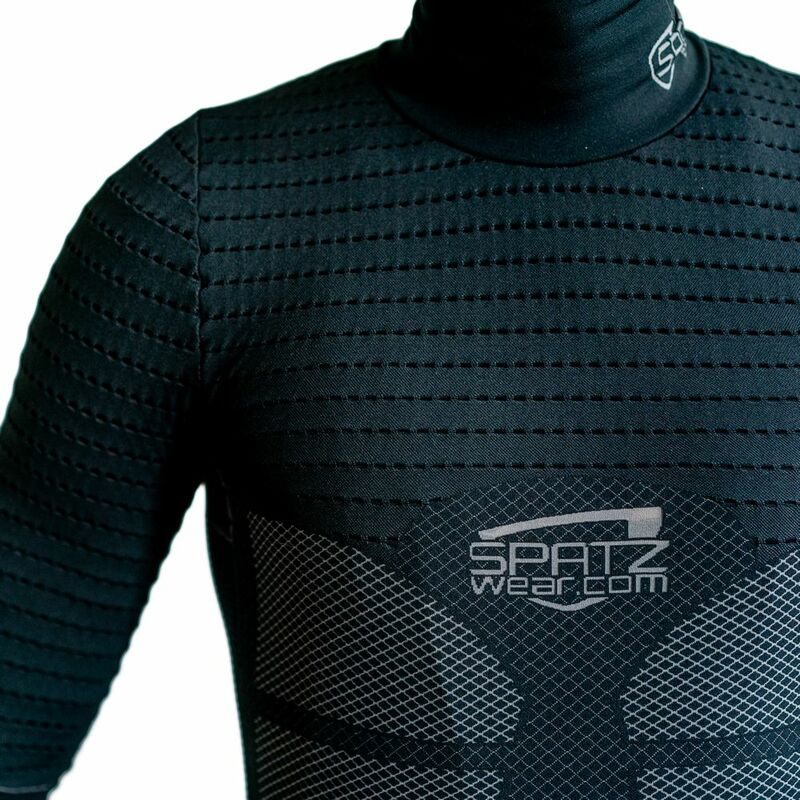 It seems nobody has designed a base layer from scratch specifically for cold weather cycling. 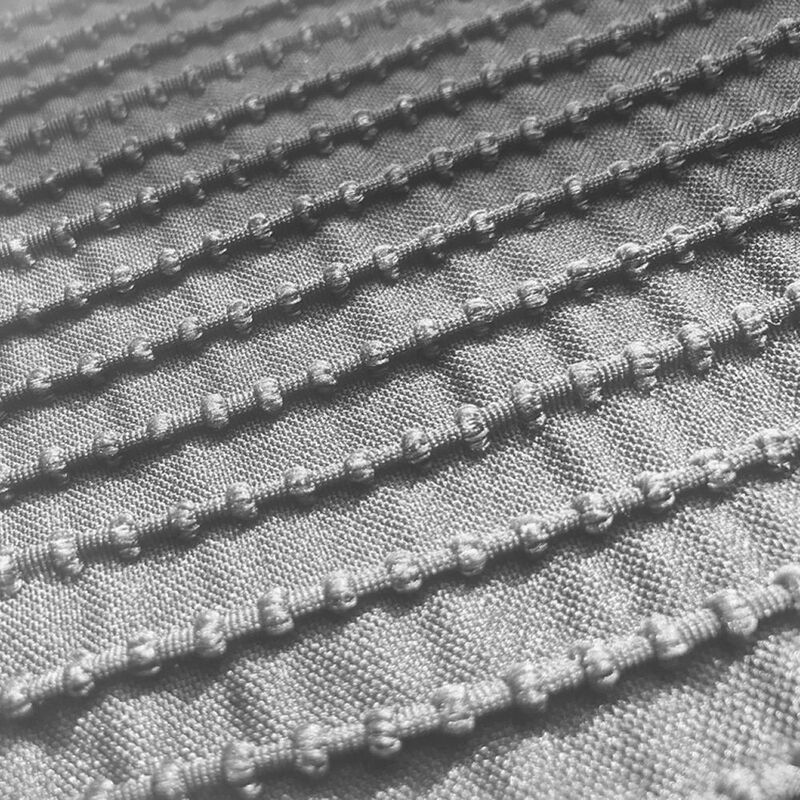 I designed the BASEZ using my own yarn choice and dedicated weaves, where pockets of air are trapped by the fabric design to suit the needs of that particular body area. 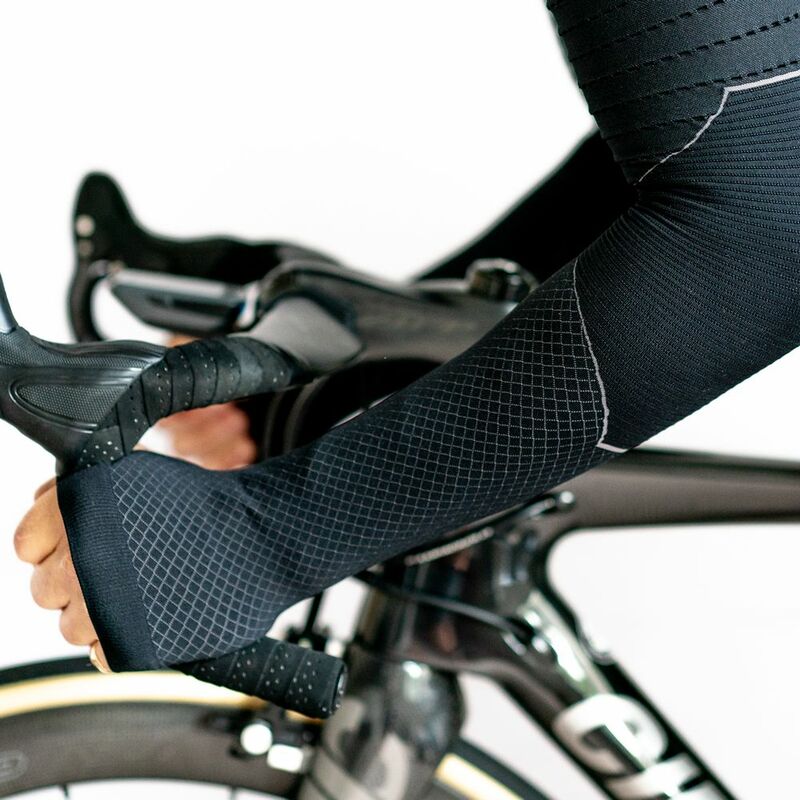 When cycling, each area of the body has specific thermal/wicking/comfort needs. 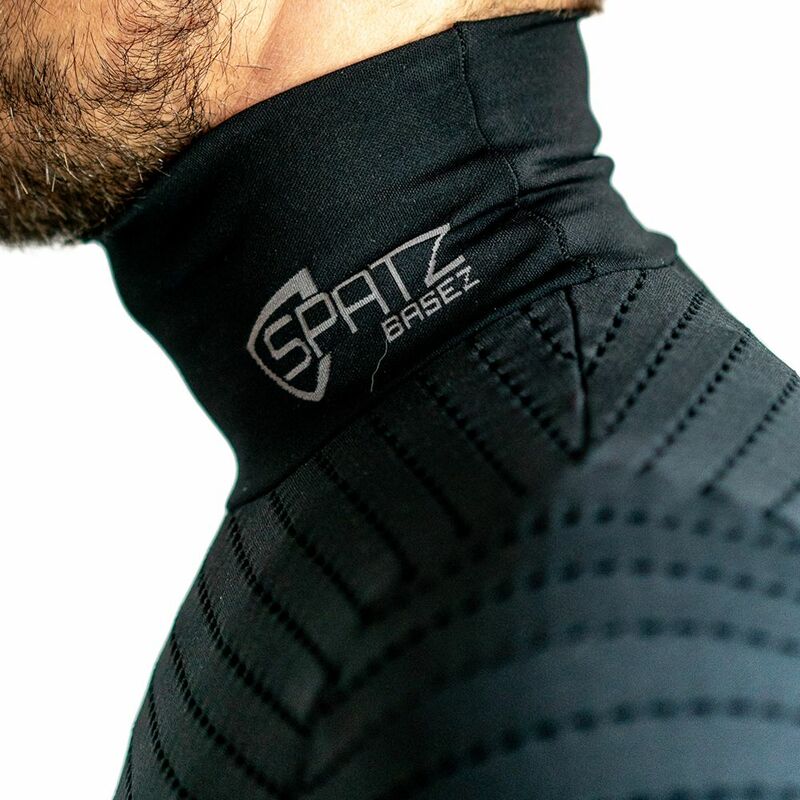 The BASEZ’ chest area and front of the arms are thicker and warmer to guard against wind chill where the cold wind cuts through your jacket. 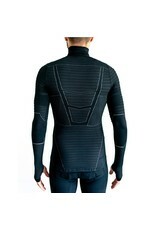 The BASEZ boasts a dropped back section to cover and insulate the kidneys and lower back - right down to the saddle. It features an extended neck (to stop drafts and keep the neck warm and mobile) and thumb loops to keep the glove/jacket junction insulated". 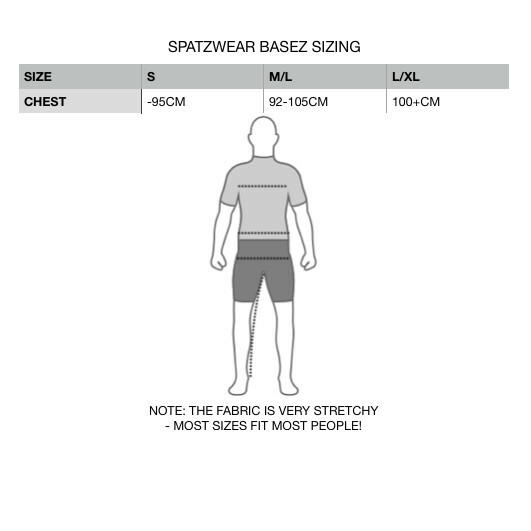 Nobody has ever created a base layer like this. 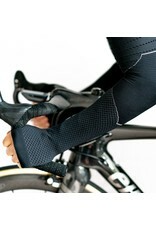 It it totally revolutionary and will change your cold weather riding forever. 75% PES, 20% PA, 5% EL.